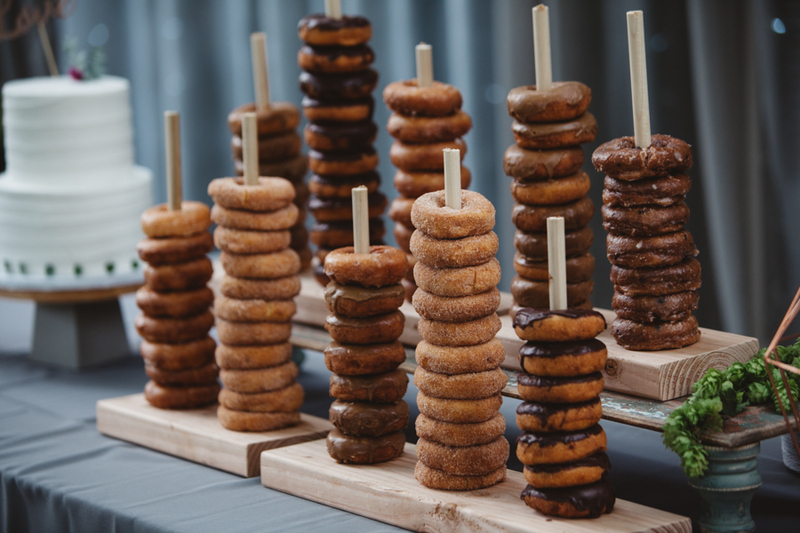 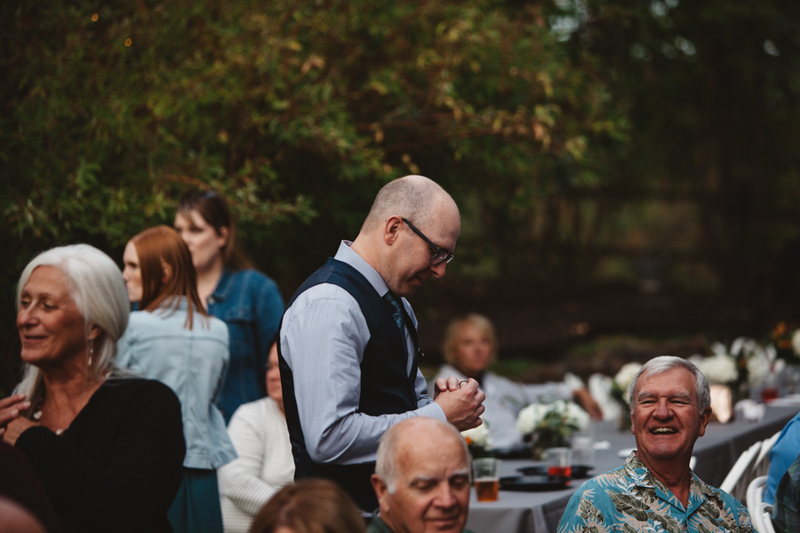 So, I was really excited for this wedding. 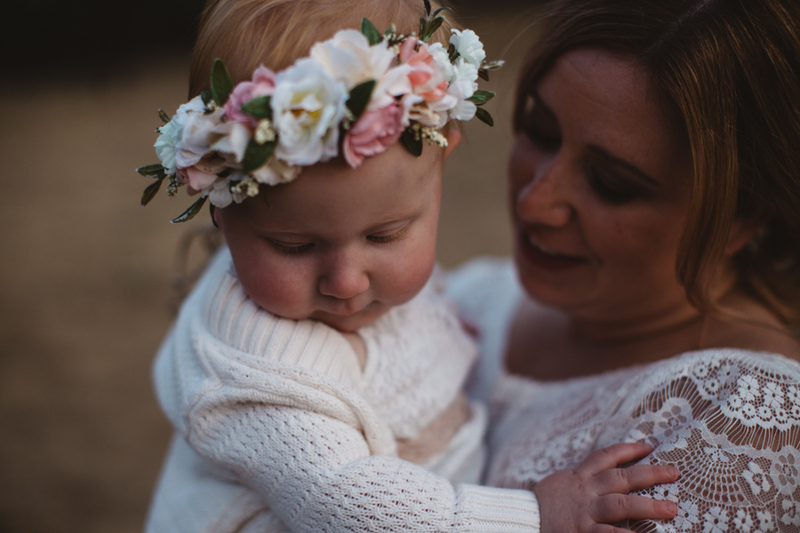 I've known Trevor for a while now and could not wait to officially meet his love, Katie and their adorable baby girl, Paige. 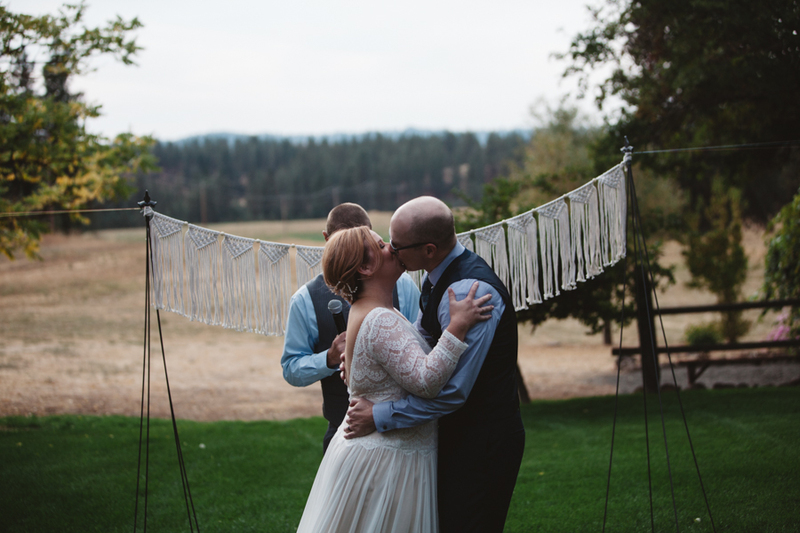 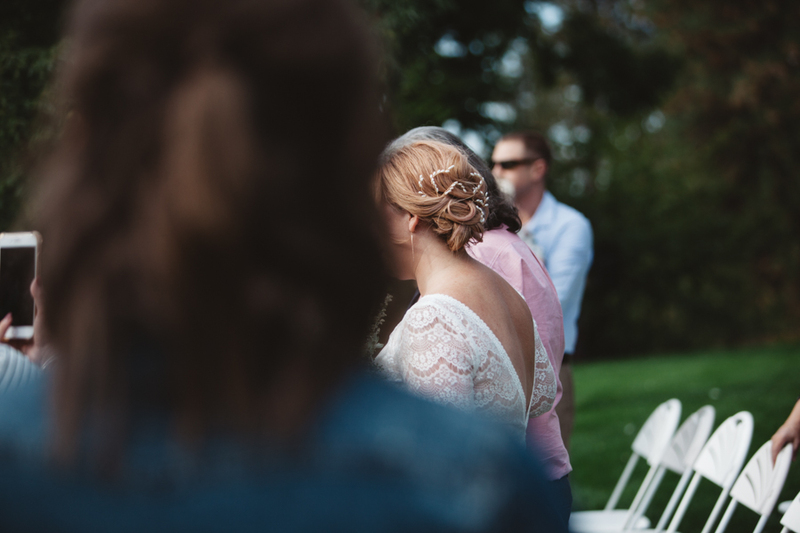 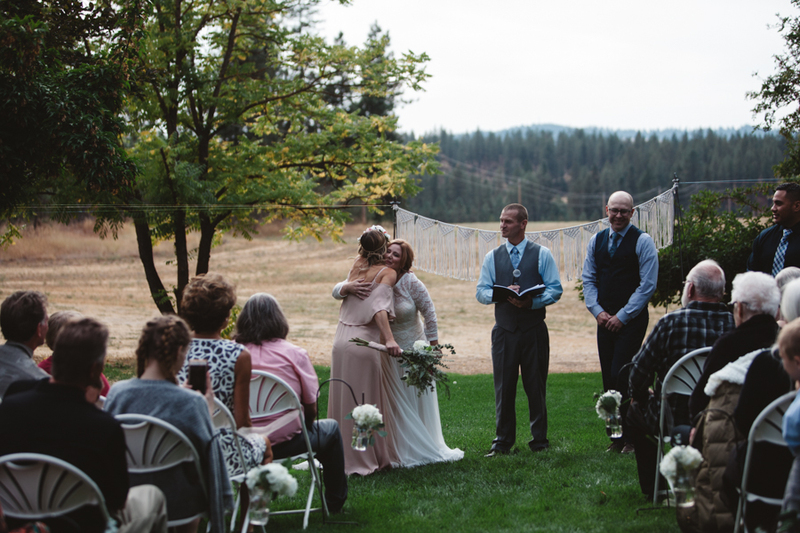 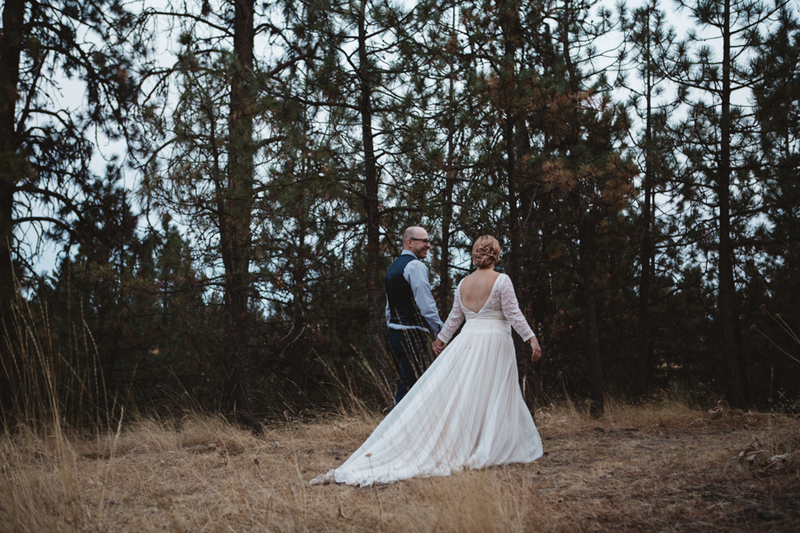 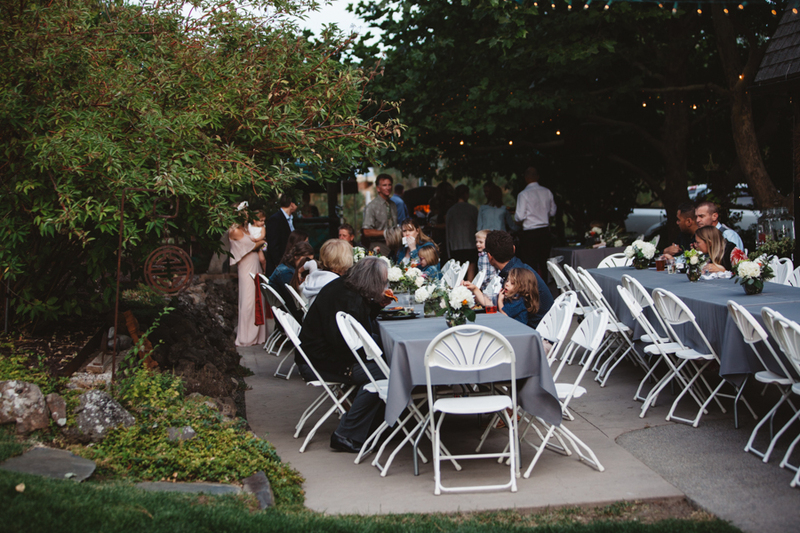 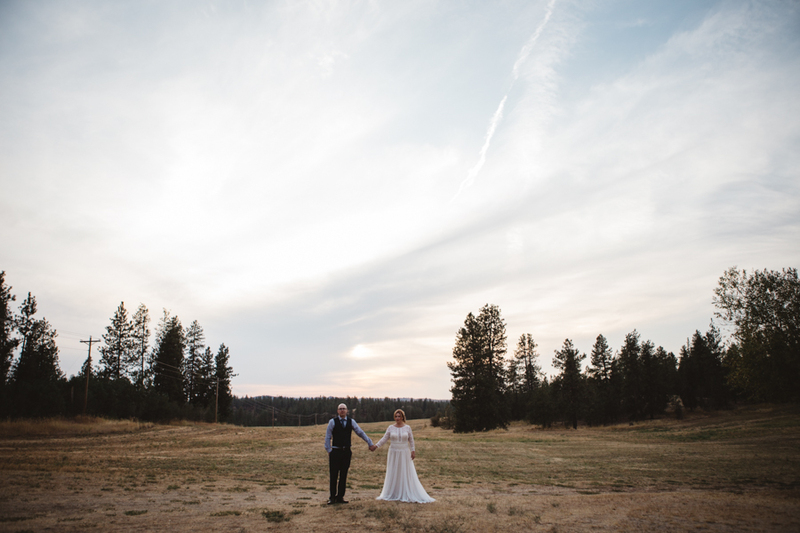 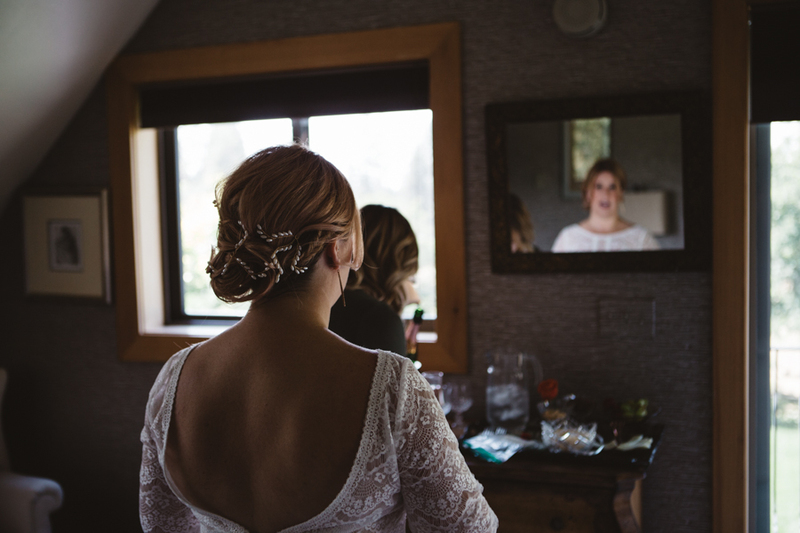 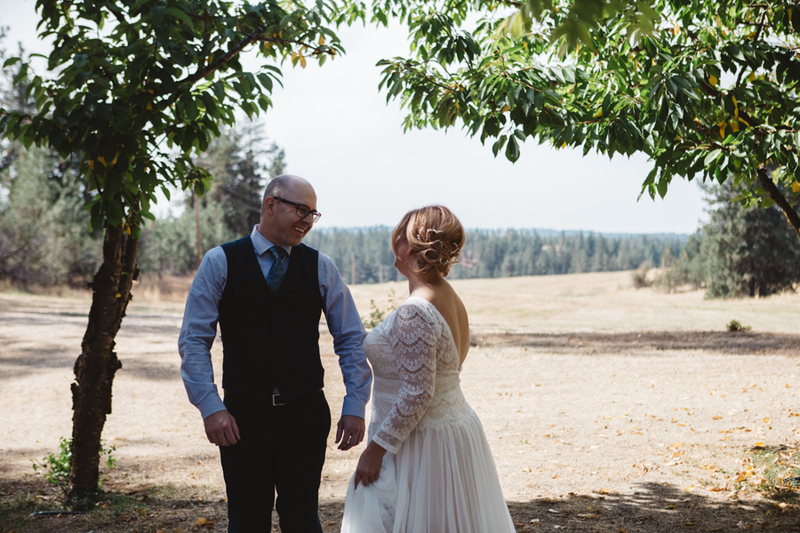 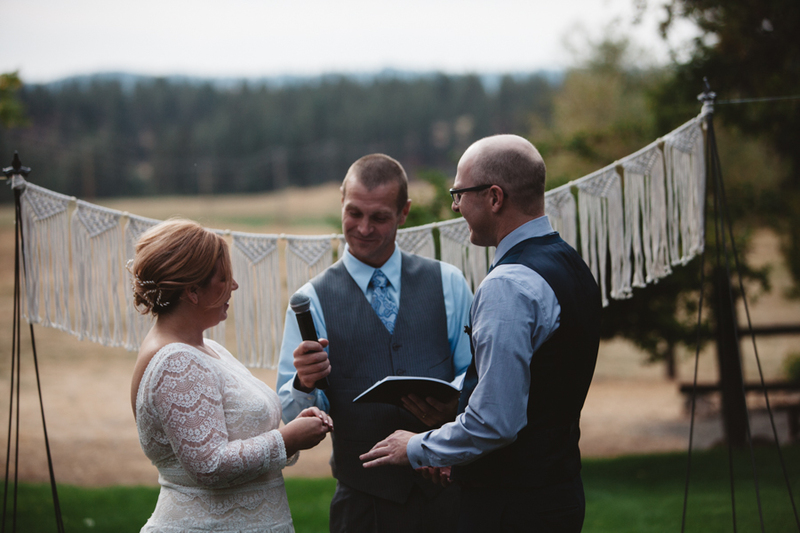 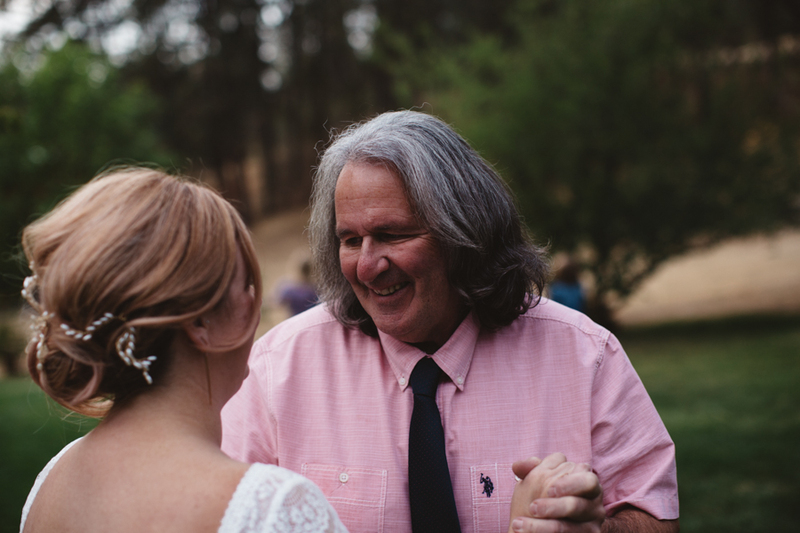 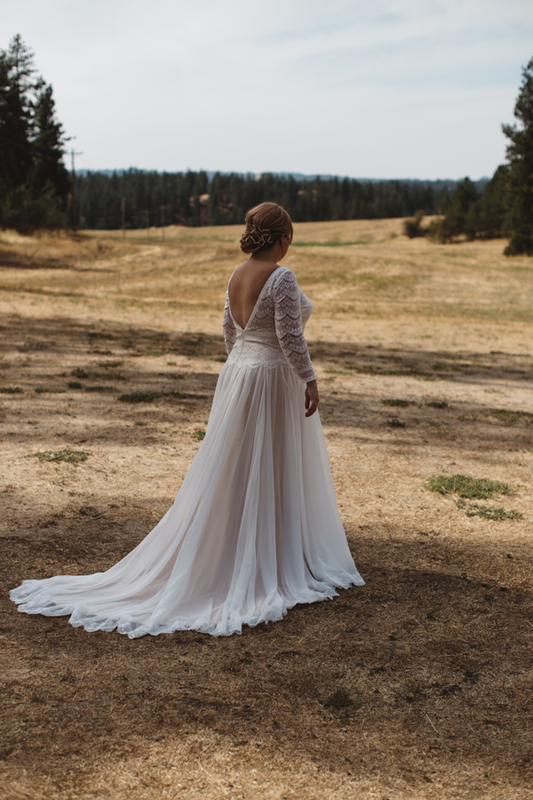 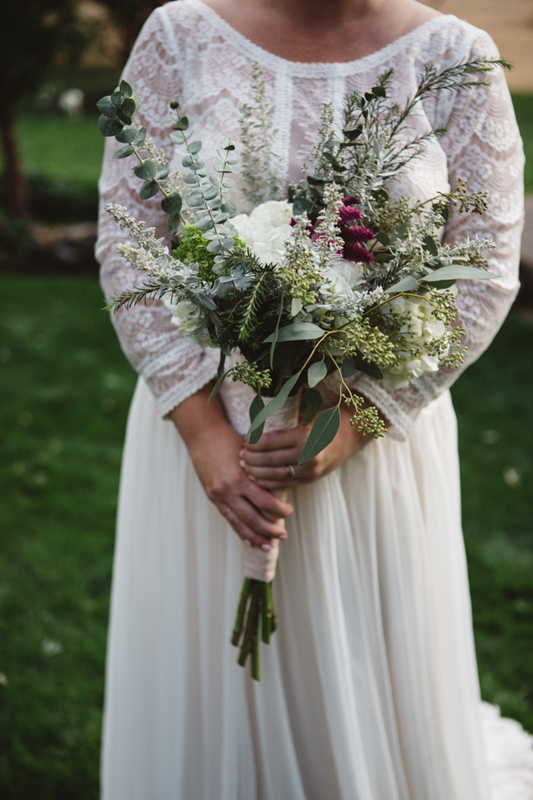 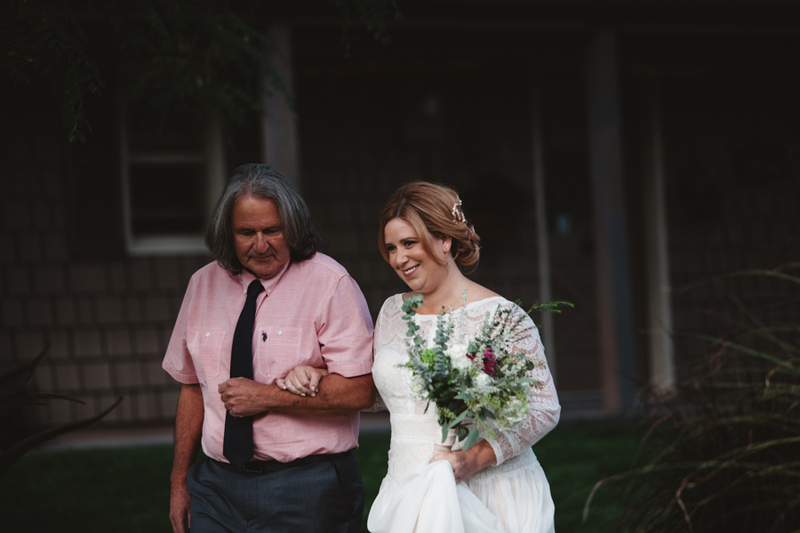 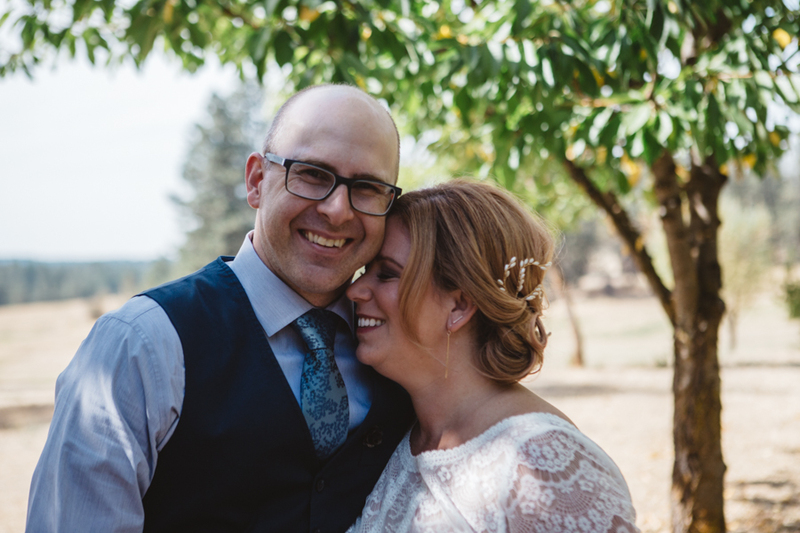 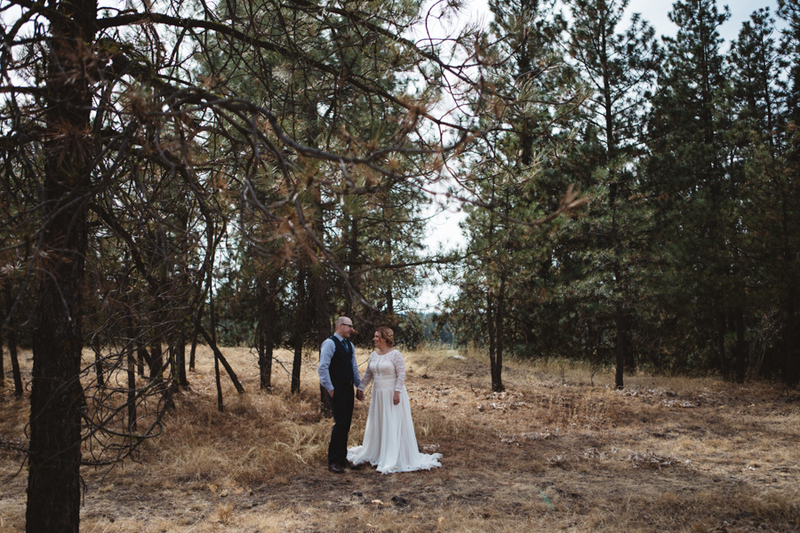 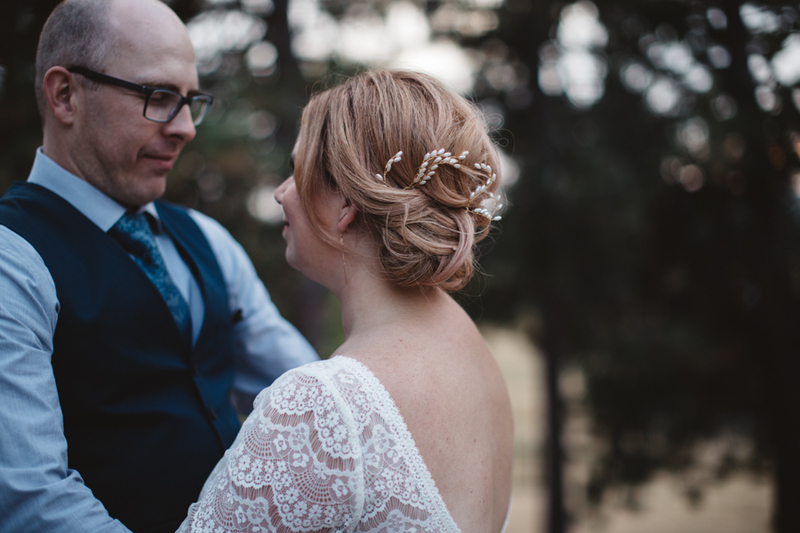 They got married in their hometown of Spokane, WA at a family barn and it was just the sweetest. 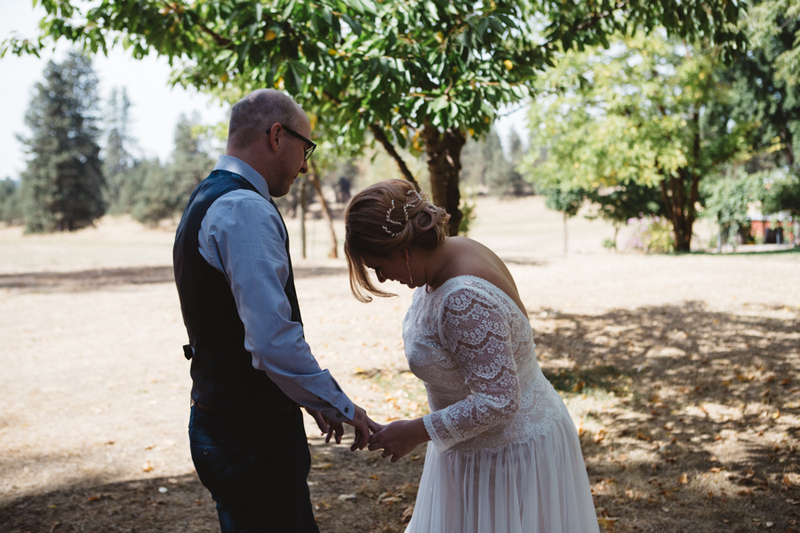 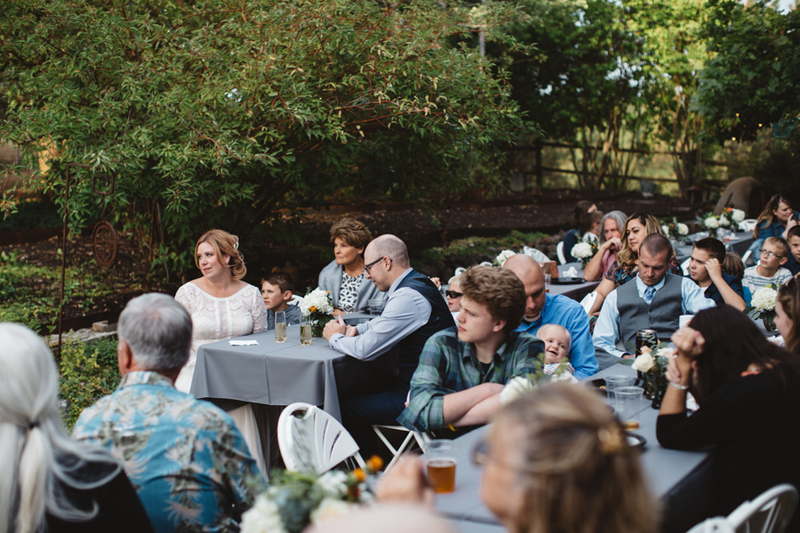 We were surrounded by all of the love of their joyous family and friends and the overwhelming beauty of the PNW. 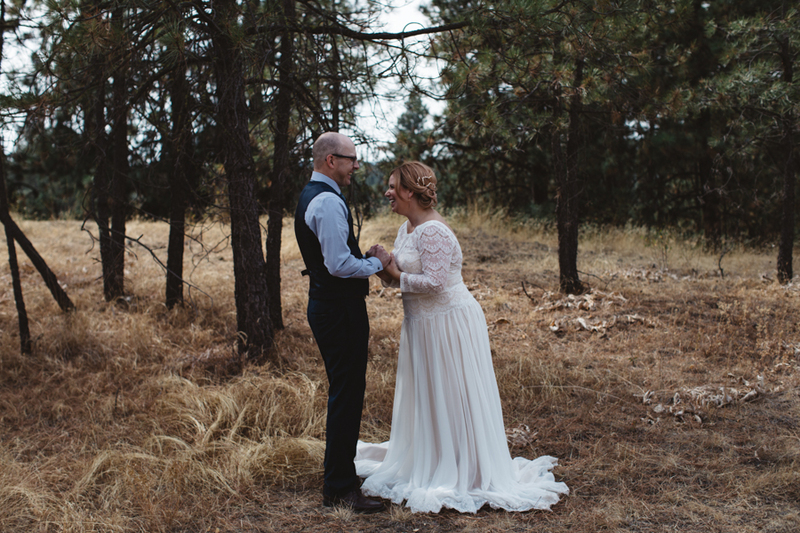 Katie and Trevor were high school sweethearts and life brought them back together. 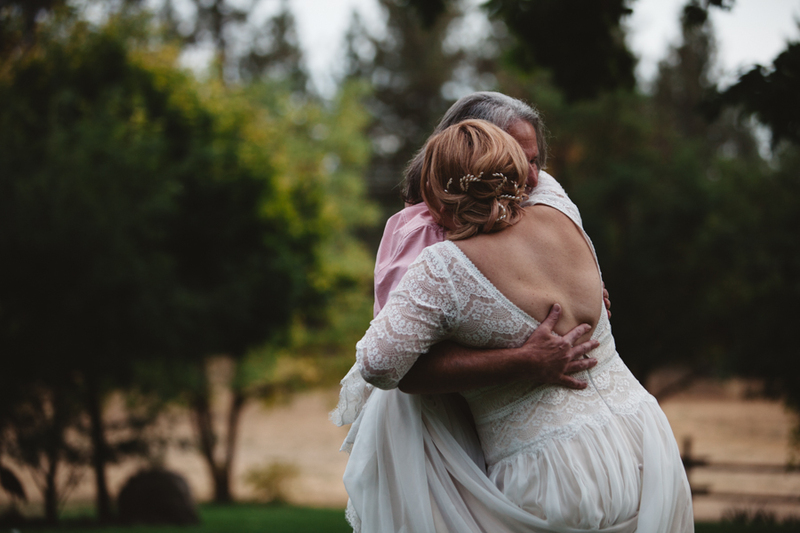 I love love. 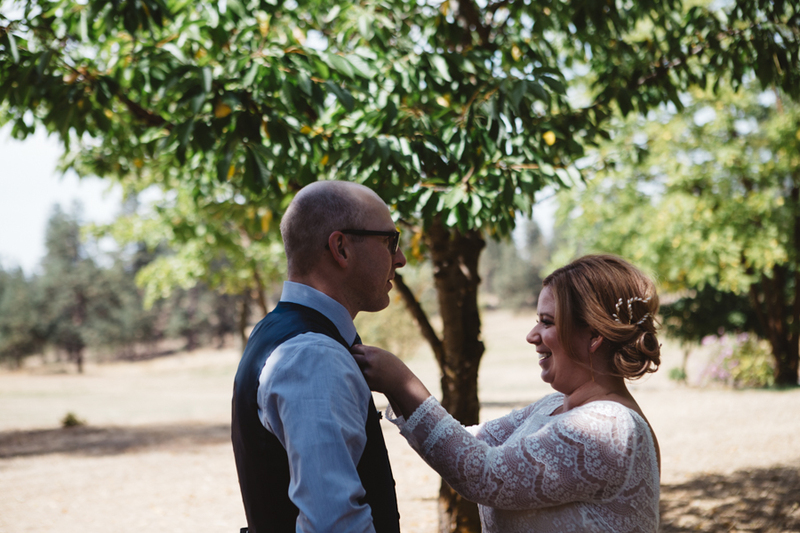 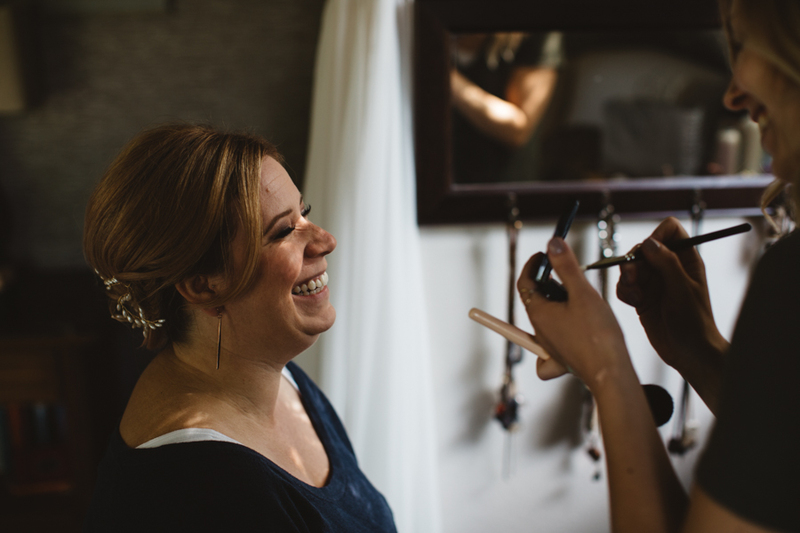 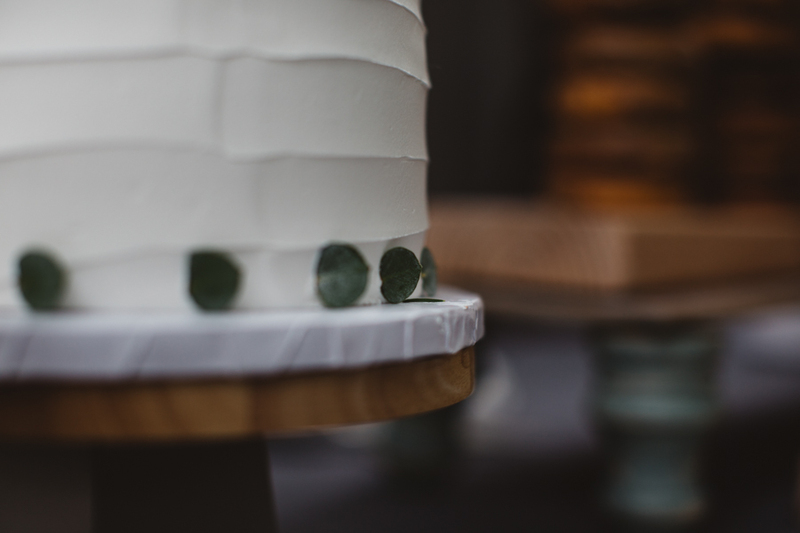 Thank you Trevor and Katie for such a beautiful day and for having me there to document your intimate wedding celebration. 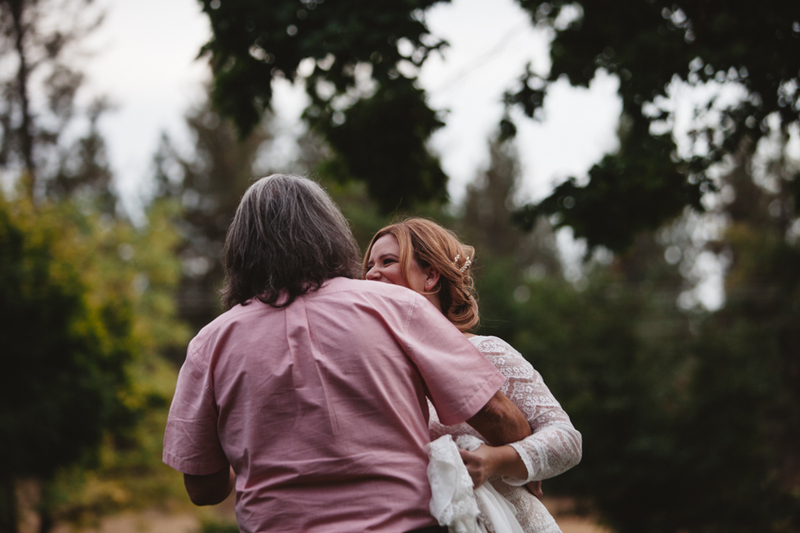 It was such a honor.